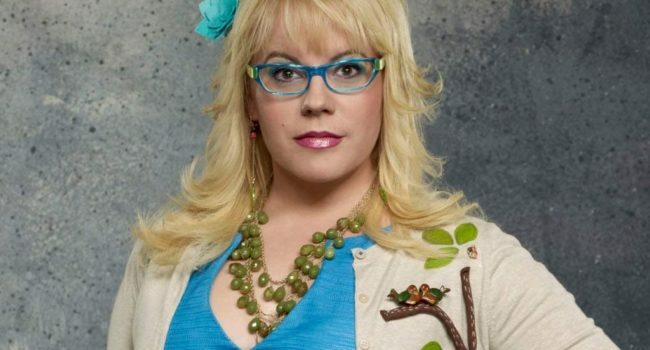 On Criminal Minds, Penelope Garcia (Kirsten Vangsness) the sweet-and-spunky technical analyst for the FBI’s Behavioral Analysis Unit. Unlike the rest of her team, Garcia is flamboyant and often provides comic relief. Her signature style includes bright, vibrant prints and color-coordinated accessories. The open-minded, fervent believer from the cult TV show The X-Files, FBI agent Fox “Spooky” Mulder works with his skeptical partner Dana Scully to solve inexplicable, strange and unusual cases. Known for his brilliant but often ridiculed theories about all things extraterrestrial and occult, Fox Mulder seeks the truth above all else. 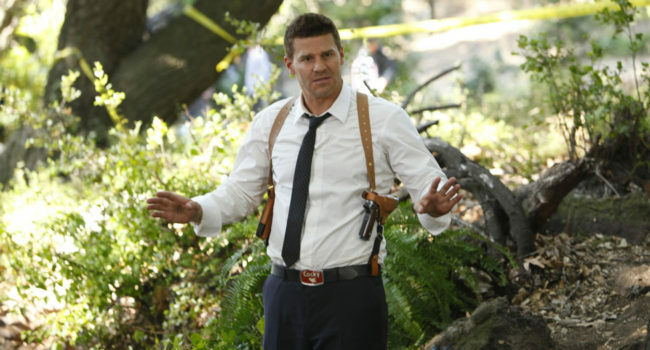 He wears the FBI regulation suit and tie, but always manages to look more relaxed and loose than Scully. In The X-Files, Dana Scully (Gillian Anderson) is an FBI special agent who’s tasked with investigating paranormal activity. In contrast to her partner Fox Mulder, who is a credulous believer, Scully is a staunch skeptic who believes only in what science can prove. Her wardrobe and posture reflect this no-nonsense attitude. Gracie Hart (Sandra Bullock), better known as Miss Congeniality, proves you don’t have to turn in your badge to wear a tiara. Dressed to impress, this FBI agent’s attire combines the key accessories of a beauty queen and crime fighter. In American Hustle, FBI agent Richie Dimaso (Bradley Cooper) is a schemer with a beautiful head of curls. Teaming up with a group of hustlers, Dimaso channels all his energy into taking down a couple of shady politicians, all while looking pretty darn suave.